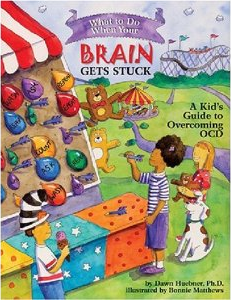 This book describes the symptoms of OCD in the form of a children’s story, written from the perspective of Max, a young boy who has OCD. Max’s intended audience is other children who have OCD and family and friends, who have also been touched by the difficulties associated with living with OCD. 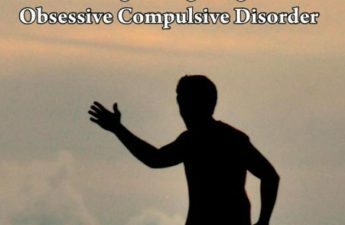 Max portrays OCD as a real illness and that with the right medical support and also love and care from family and friends, other sufferers can seek out help and find a reprieve from the wretched Wibbly Wobblies and their nasty tricks. Living with OCD can be a debilitating experience. However, Max’s story is a true story of victory and triumph. It is a story of hope. A true story based on the author’s personal experience of living with OCD. 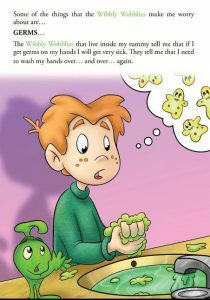 Written from the perspective of Max, a young boy who has OCD, the book describes the symptoms of OCD in a way that other children can relate to. A touching narrative coupled with beautiful illustrations. Max helps readers to understand the unwanted, intrusive and uncontrollable thoughts and images characteristic of OCD and explains the anxiety, fear and worry that these experiences cause him. 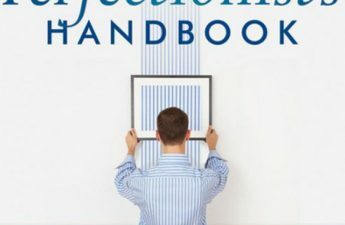 He shares the irrational rituals and behaviors that he has developed to control his anxiety and portrays to readers how he feels compelled to practice these behaviors even though they are interfering with his life. Max then speaks of his journey to recovery as he takes the first step in sharing his experiences, therefore allowing family, friends and health professionals to help him learn ways to beat the Wibbly Wobblies and their nasty tricks! This text is special in that the author is able to provide insight into OCD and the state of irrational unease from personal experience. More importantly, the author offers hope and help in describing the process Max goes through to overcome his condition. All within a children’s book style narrative that engages the target audience. Truly inspiring. This is a wonderful book! A real eye opener for people who don’t know a lot about OCD. Definitely worth a read. I found Wibbly Wobblies to be an engaging and informative story clearly written by someone with understanding, experience, and empathy for OCD sufferers. A great way to engage kids in information about OCD, so important to be able to advocate mental illness in an age-appropriate way. Also, love how colorful the illustrations are. This is a great book for children and adults. It comes from the writer’s first-hand experience but is written in a clear, easy to read format. Was helpful to understand what someone with OCD goes through by someone who hasn’t experienced it. Illustrations were also very engaging and attractive to children. Well worth a read and purchase if you know someone with OCD. Wibbly Wobblies is a very helpful resource for therapists working with OCD sufferers. Highly recommended. Personal insight is the greatest way to engage a sufferer of any disorder. The author’s own experience has enabled her to offer hope to in a clear way to those who may think they are in a hopeless situation. 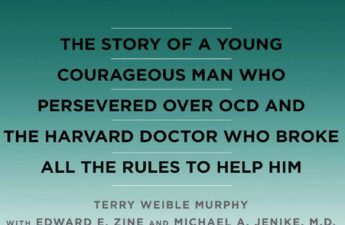 Wibbly Wobblies is a gentle, yet thought-provoking insight into living with OCD. Through the main character Max’s eyes, we see a little of what life is like for him as he is challenged by the awful Wibbly Wobblies, his OCD. Through Max’s eyes, we also see that hope and recovery are real possibilities. The author has provided an empathic and honest account of OCD, painting a hopeful picture for the future of sufferers and their families. 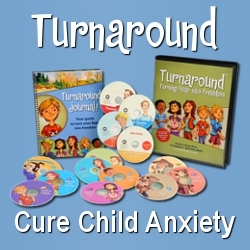 A great resource. When Kerri O’Callaghan was 13 years of age, she was diagnosed with Obsessive Compulsive Disorder. Kerri’s book, Wibbly Wobblies That Live Inside My Tummy, is based on her personal experience with OCD. Having experienced the illness in her own life, Kerri has also had the privilege of working with other young people (and their families) who have experienced the debilitating effects of the illness. 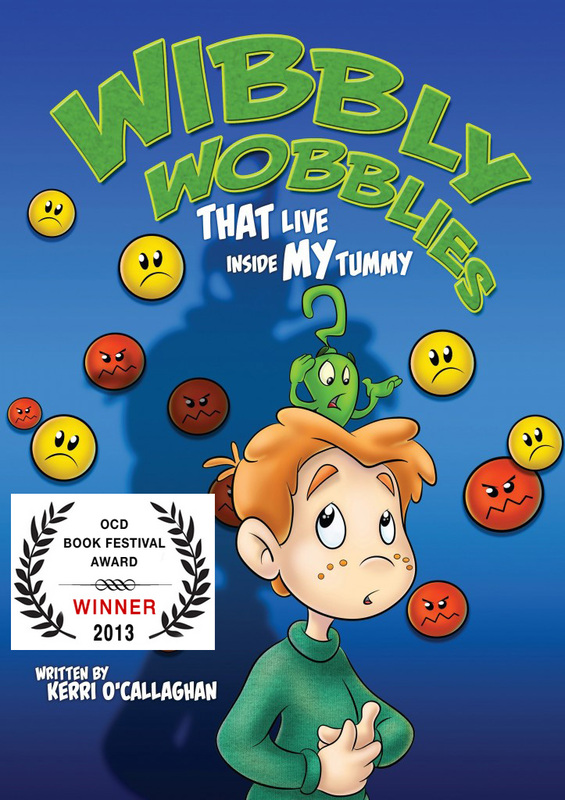 ‘Wibbly Wobblies That Live Inside My Tummy’ is a powerful, useful and entertaining tool for families, parents, friends, health professionals, teachers, school counselors and young people who have been touched by the difficulties associated with living with OCD. Kerri’s book describes the symptoms of OCD in the form of a children’s story, with beautiful illustrations. Any child or adult will warm to these descriptions and pictures. for purchase as an iBook for Apple products or as a Kindle version.